GRETNA – A newly constructed gas station is being sued by its contractor for allegedly not fully paying for construction work performed. Charter South Inc. General Corporation filed suit against Danish Inc. and Oakwood Shell LLC in the 24th Judicial District Court on Dec. 3. Charter South Inc. General Corporation claims it entered into a contract to construct the Oakwood Shell gas station located at 101 Westbank Expressway and owned by Danish Inc. The plaintiff asserts the initial contract was in the amount of $759,824 and was later increased through multiple change orders including installation of additional electric fixtures, receptacles, circuitry and relocation of plumbing and drywall work to $823,938.10. Charter South Inc. General Corporation alleges delays in the project were caused by Oakwood including a six week period during which a landscaping plan had to come into compliance with code violations. 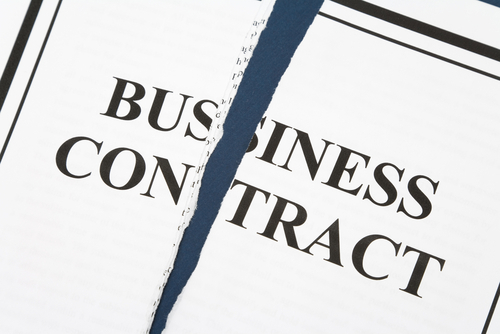 The plaintiff claims the defendant has failed to pay them a substantial part of the contract. Damages in the amount of $83,346.36 are sought plus legal costs. Charter South Inc. General Corporation is represented by Shailendra U. Kulkarni of New Orleans-based Shields Mott Lund LLP.